Thirty five year old cricketer Mahendra Singh Dhoni, former India Test Cricket captain and presently leading the T20 and One Day International (ODI) teams is set to be immortalized in celluloid with the release of MS Dhoni, The Untold Story on Friday, September 30. The Bollywood film is being simultaneously released in Hindi, Tamil and Telugu to attract larger audience. Not many people know about the business acumen of this legendary cricketer who has set several records as the captain of the Indian cricket team. In 2013, he had joined India Cements as the Vice President from National Air Carrier, Air India. India Cements owned the Indian Premier League (IPL) team Chennai Super Kings of which he was the captain from the first season onwards. 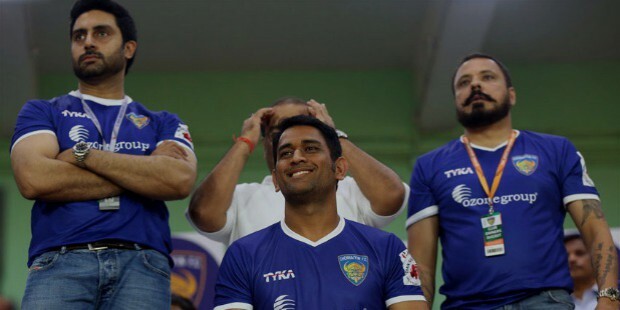 He also became a co-owner of a football team Chenaiyin FC in 2014 along with Bollywood star Abishekh Bachchan. Dhoni has several qualities of an entrepreneur that will keep him in the limelight even after his cricketing career ends. 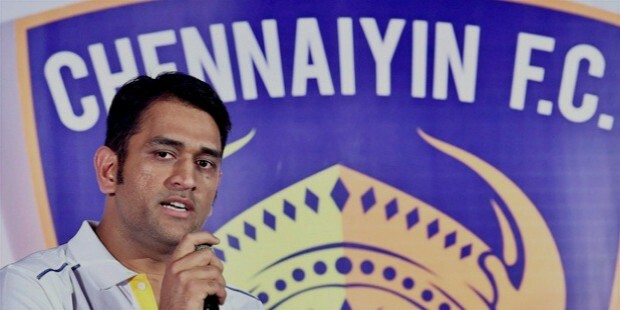 Dhoni loves to live in the present and not be concerned about the past and future. He always loved cricket and in his childhood days, he never dreamt of playing for India and didn’t consider cricket as a milestone. As any successful businessman may vouch that being overly anxious about the future or over worried about your past won’t take you anywhere. In life and business, it is always better to diversify your risk. 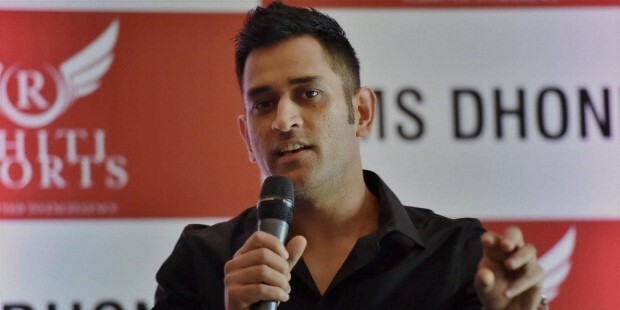 Dhoni earns a decent amount of money through dividends from the five companies in which he holds stake- they are Rhiti MSD Alamonde Pvt Ltd, an image processing company which is part of the Rhiti Group, a sports management firm owned by Arun Pandey and Sanjay Pandey. 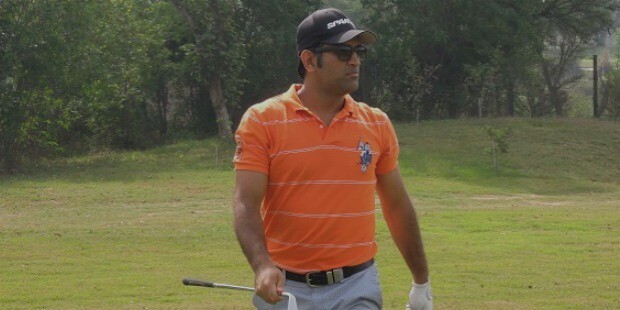 His wife Sakshi Dhoni is a director in the company. His other companies (Amrapali Mahi Developers Pvt Ltd, Wining Ways Dhoni Foundation, JG Entperprises and Optimum Vigilance Solutions Pvt Ltd ) are in the business of real estate development, CCTV systems and charity business. Dhoni’s leadership qualities on the field that has won him many matches for India is proving beneficial in business as well. According to game analysts, his traits of keeping calm under pressure and setting an example for team members by excellent batting performances on several occasions have helped India to victory in ICC and ODI tournaments. He has been one of the most successful captains in history of cricket in India. 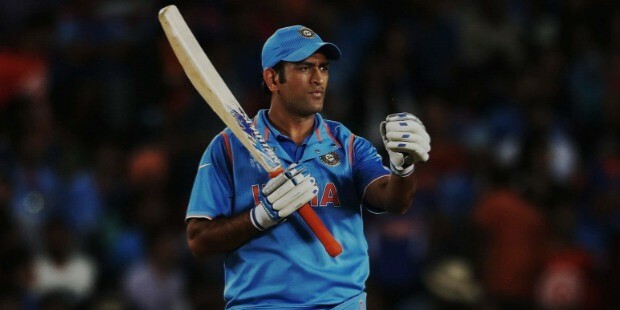 According to former Australia cricket team captain Ian Chappel, Dhoni is aggressive, inspirational and pragmatic. These are qualities that endear in him business as well. Some workers and businessmen toil throughout their life to keep their business growing but only the shrewd ones make their investments work for them. Dhoni is certainly of the latter category. His stake in Rhiti helps him earn money every time the sports stars or celebrities they promote earn money through endorsement. 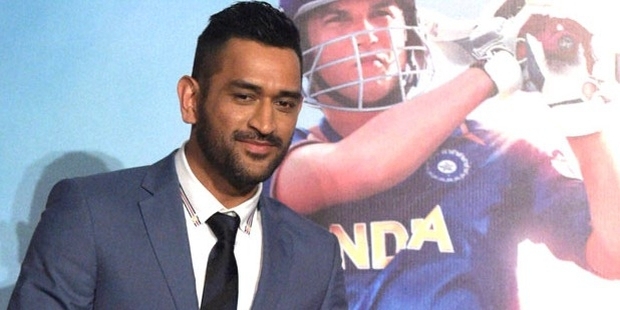 Last but not the least, Dhoni believes in partnering with family members, close associates and friends. Many businesses fall apart due to differences of opinions or ego clashes between promoters. By teaming up with very close family members and friends, Dhoni is able to eliminate such negative outcomes of running a competitive business.